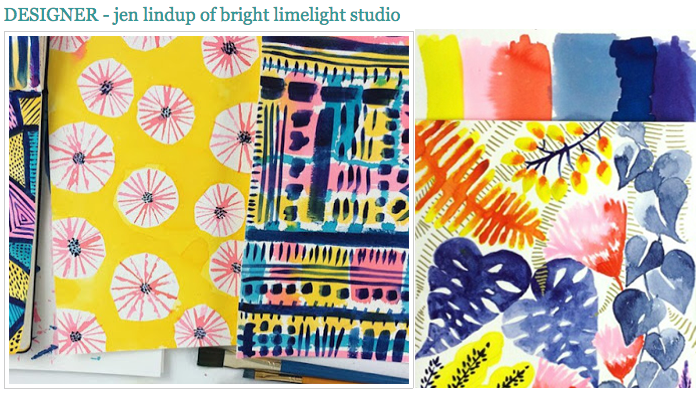 So thrilled to have my work featured this week on Print & Pattern Blog!! As a long time reader and fan of Print & Pattern it's so exciting to have my work posted alongside so many talented artists & designers. The feature highlights many of my process shots along with some finished patterns and illustrations. Check it out here!